By the grace of God and the sincere prayers of His devotees, Parsippany, NJ is blessed with a beautiful temple and a cultural center. Since time immemorial, temples have served as centers for preserving culture and as sources of spiritual inspiration. With facility for education, religious worship, and social functions, a temple is essential for preserving these values and traditions from generation to generation. 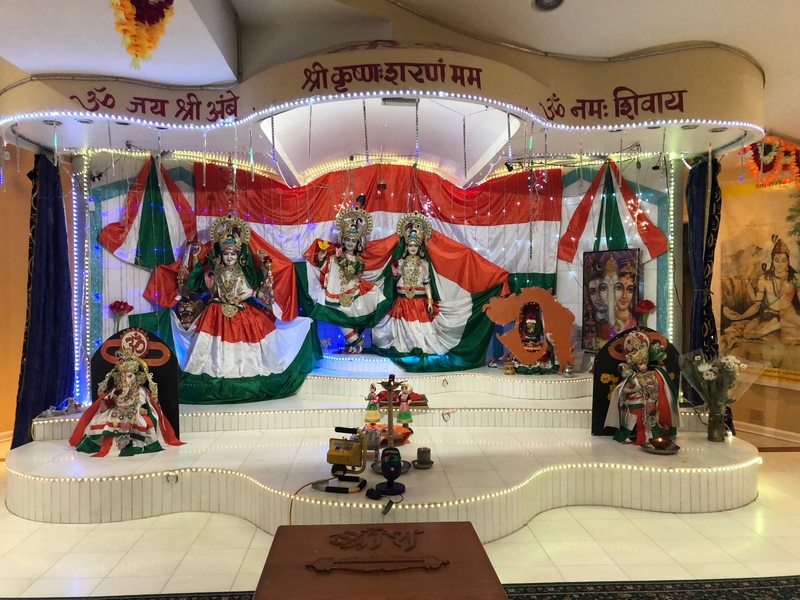 Shri Sanatan Mandir, founded by Indian Community Center, is located on a 4.5 acre park-like property at 16 Jean Terrace, Parsippany, NJ. After extensive renovations, The Temple formally opened in May of 1991. 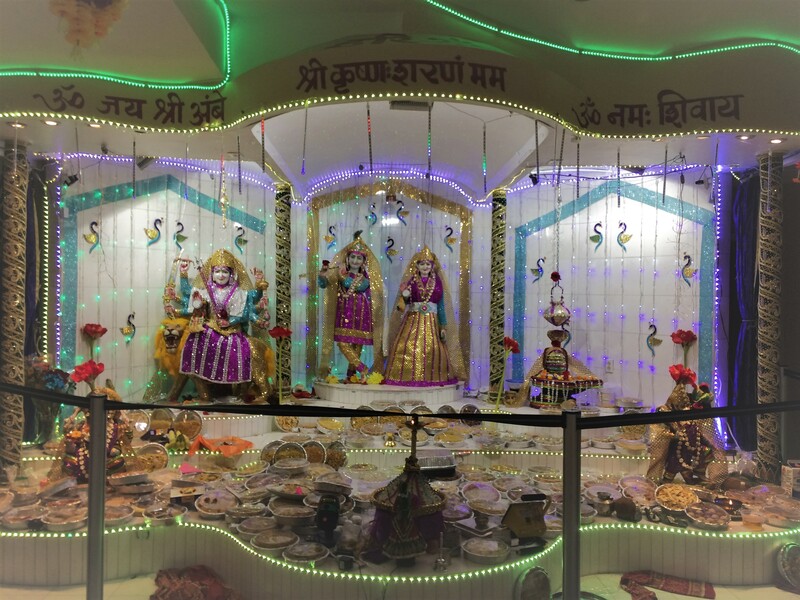 The temple serves the religious, spiritual, educational, cultural needs of the large Hindu community in the Morris County and surrounding areas. True to its name, Mandir welcomes devotees regardless of their affiliation with specific sampradayas or Deities, linguistic background or regional origins. Aarati time is daily at 7:30pm. Religious holidays as per Hindu calendar are celebrated at the temple on a regular basis. Classes are held on Sunday mornings to teach Indian languages, religion, music, culture and Yoga to students of all ages.